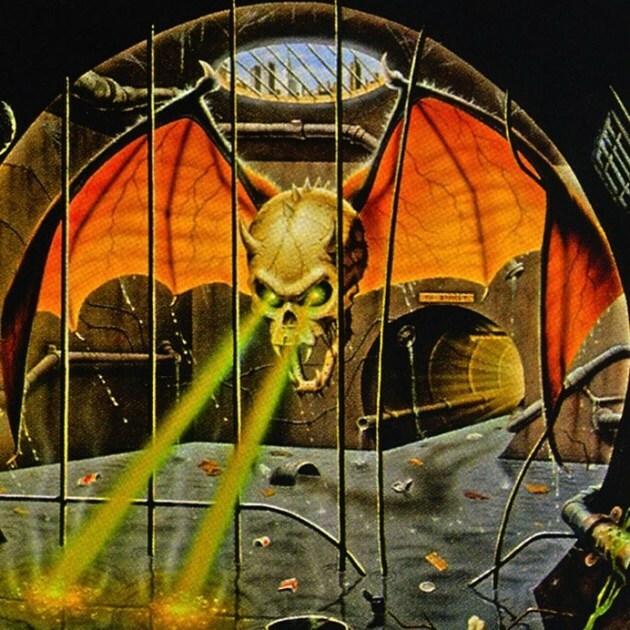 Heavy Metal places a huge emphasis on imagery. Music is an art form and does not simply have to stop at just one sense. We’re all aware of the stereotypical denim and leather fashion sense within the genre, but for some bands, the visual aesthetic doesn’t always halt at the band members themselves. Mascots are often employed to assault the visual sense and further the heavy metal imagery. Mascots help to define a band and make them immediately recognizable among the flock. Branding goes beyond a band logo and these figures have helped to serve as an icon to give bands a larger-than-life feel. The figures that represent these groups have taken on their own persona, which fans readily embrace and buy up everything with their favorite mascots on it. Check out the 10 Best Metal Mascots. The ferociously-fanged feline boasts a proud pair of tusks to make this mascot terrifying, despite simply being a disembodied head. 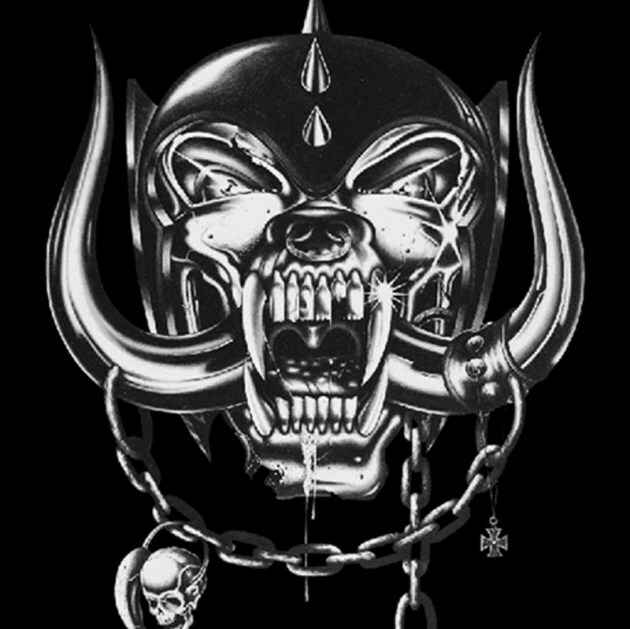 Snaggletooth has appeared on just about every Motörhead album cover and is synonymous with the hard-hitting English band. 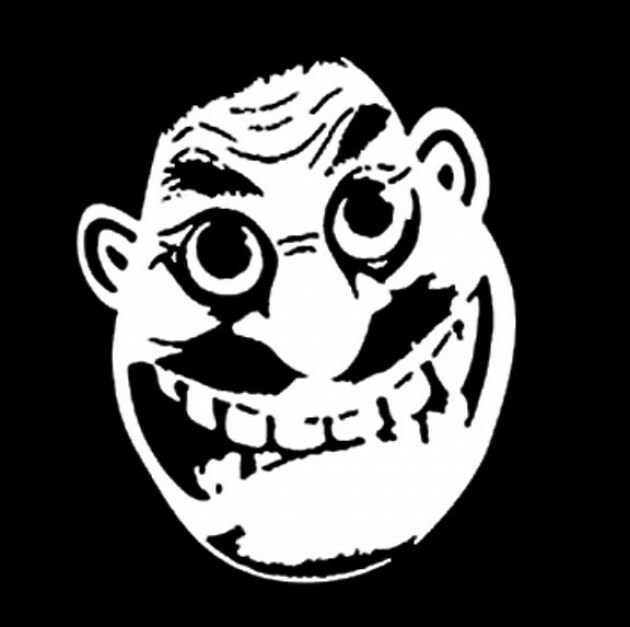 Snaggletooth has been depicted in various forms, but typically remains rather unchanged, for which the same can be said about the band’s music. The chains and spikes that adorn Snaggletooth’s head represent the battle-hardened lifestyle frontman Lemmy Kilmister had lived during his entire career. 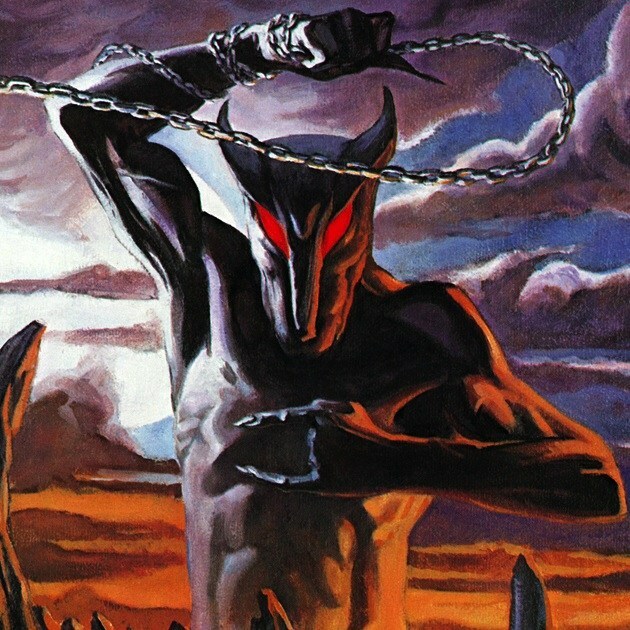 Violent Mind graced a Kreator album cover for the first time in 1990 on ‘Coma of Souls’ and he was not to be seen again until the band’s heavier rebirth 11 years later on ‘Violent Revolution.’ Unlike many heavy metal mascots, Violent Mind has made an impact much later on. 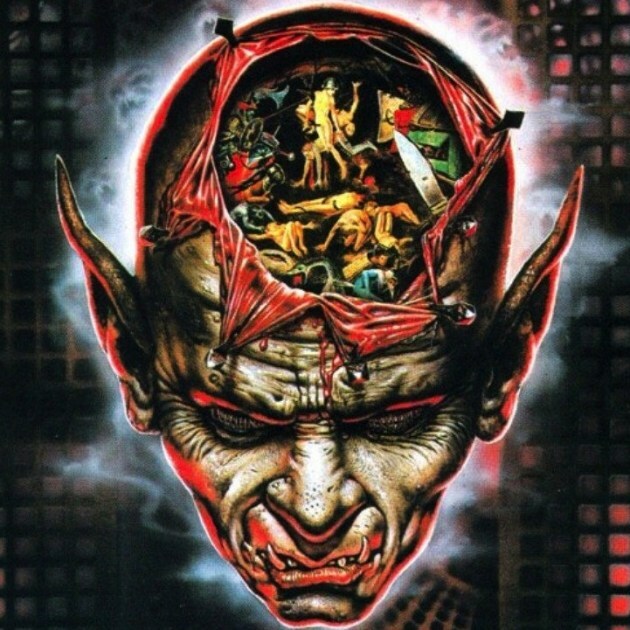 The sinister looking head has been scarred, beaten, and mutilated, and has proven to be a definitive figure in Kreator’s imagery. The battered face represents a major facet of the thrash stalwart’s lyrical content that deals with social uprising and oppression of the weak. With a band name like Helloween, it would be upsetting if an evil pumpkin never came into play. 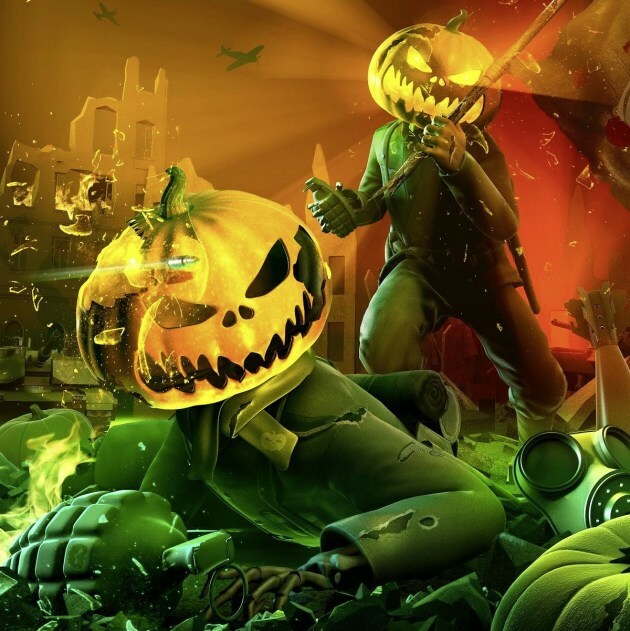 Fortunately, the goofballs in the band have always embraced their quirky side and have featured Jack O. Lantern on album covers and single artwork. 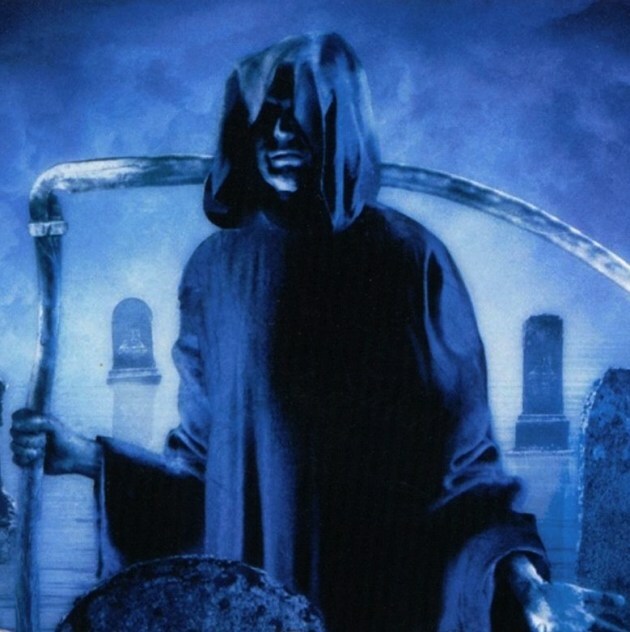 A simple snickering interpretation of Jack also serves as the “O” in the Helloween’s name. This mascot is proof positive that metal isn’t always serious and hardened and that there’s plenty of room to joke around and have fun. 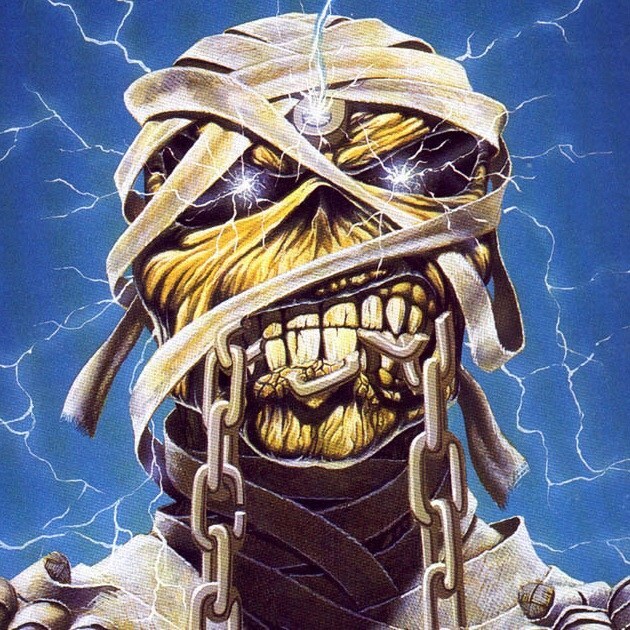 Eddie is the single-most recognizable figure in all of heavy metal. 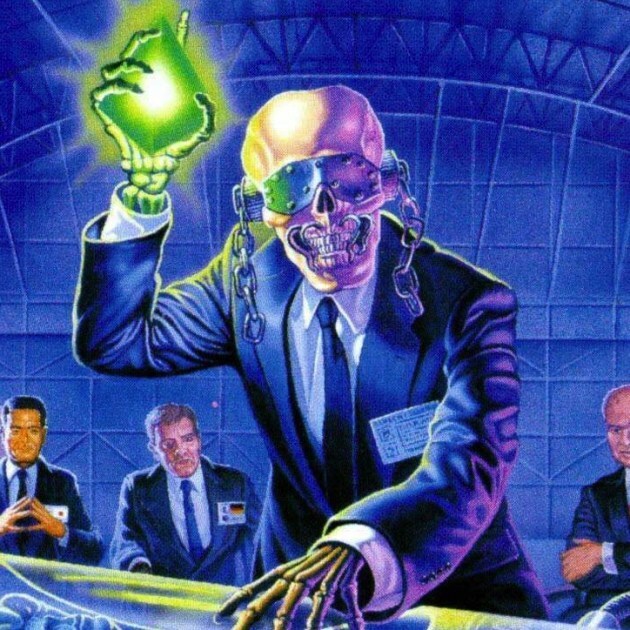 The undead head appears on every piece of Iron Maiden artwork, except for ‘Flight 666 : The Original Soundtrack.’ He made his first appearance as a shadowy figure on the ‘Running Free’ single in 1980 and has shifted shapes and gone through a host of changes over the band’s 30+ year career. He appears multiple times on stage during live performances and has helped elevate Iron Maiden’s popularity to an unthinkable level. 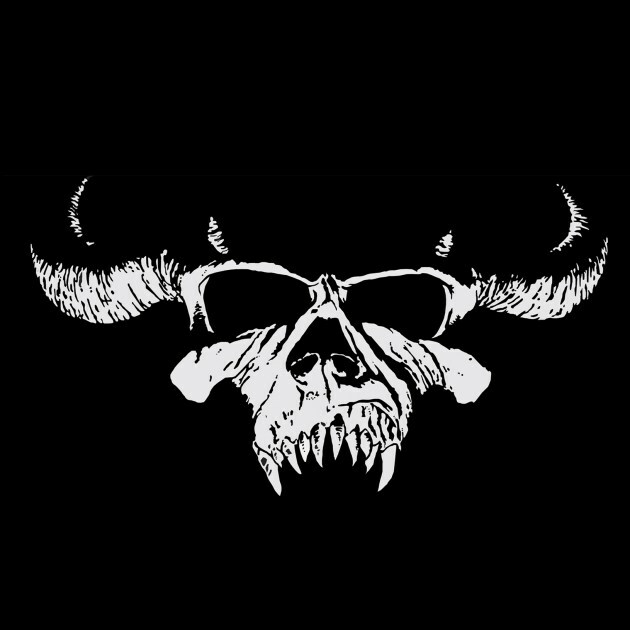 The iconic skull that has been the face of Samhain and the Danzig band actually had a home before Glenn Danzig swiped it for his own use. The image first appeared on Marvel comic ‘The Saga of Crystar, Crystal Warrior.’ Haven’t heard of it? That’s alright, the comic spanned 11 issues only, with issue eight featuring the soon-to-be metal mascot. Despite only appearing on Samhain’s ‘November Coming Fire’ and the eponymous Danzig album, never return to the artwork fold again, Crystar made a long-lasting impression and still serves as a Danzig icon.